Link Media Outdoor - We are a different kind of billboard company. 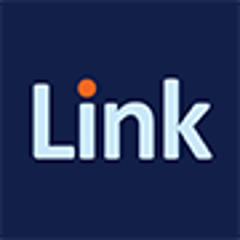 At Link Outdoor, we are not here to just sell ads. We are here to help you meet your business objectives and solve problems. But more than that, we want to shake up the industry and help establish the standard for getting the most from you billboard marketing.